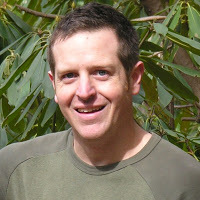 Hugh will be talking about unique ways of book promotion and will be discussing how he became a best-selling author by giving away his books. 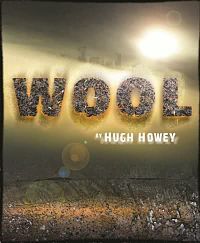 Hugh Howey’s the Wool series became a sudden success in the Fall of 2011. The Omnibus has spent considerable time in the Amazon top 100, has been a #1 Bestseller in Science Fiction on Amazon, and was optioned by Ridley Scott and Steve Zaillian for a potential feature film. The story of its success has been mentioned in Entertainment Weekly, Variety, and Deadline Hollywood among many others. Random House is publishing the hardback version in the UK in January of 2013. When Hugh isn’t writing, he likes to go for hikes with his family, take a stroll on the beach, and keep up with my reading. He currently lives in Jupiter, Florida with his wife Amber and his dog Bella.